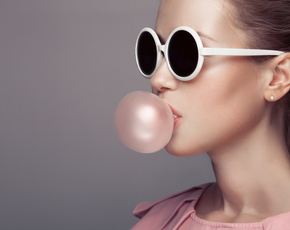 Is Chewing Gum Bad For You? - Here Is Your Answer. Chewing gum promotes the production of saliva. 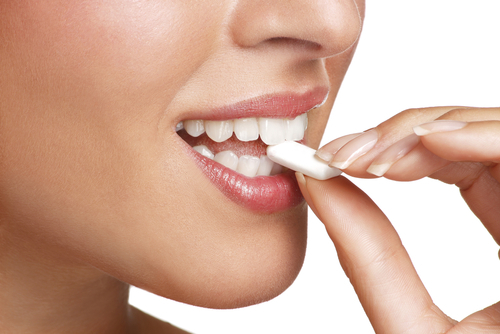 If the gum is sugar-free, that saliva is good for your tooth health. It contains enzymes that help to fight bacteria and wash away the acid that can break down the lining on your teeth. It also strengthens that lining with calcium and other important minerals. If chewing gum contains sugar, however, it can cause all sorts of problems. Sugar causes cavities and will counteract any benefit you get from the increased production of saliva. In the long-term, too much sugar can cause a wide range of health problems, including obesity and diabetes. Choose sugar-free gums if you can. When picking that sugar free gum, however, be sure to read the label. 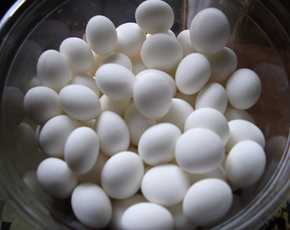 Some chewing gum manufacturers will replace sugar with artificial sweeteners like aspartame. Aspartame, especially when consumed frequently, has been linked to birth defects, Parkinson's, Alzheimer's, and different cancers. Gum also makes your body think that you're eating - it satiates you. Studies show that chewing gum can help people to suppress their appetite and consume fewer calories, which is one way to lose weight. This satiation has a flip side, however. It triggers the digestive process, so your stomach will start to produce acid. In some people, that can cause heartburn. 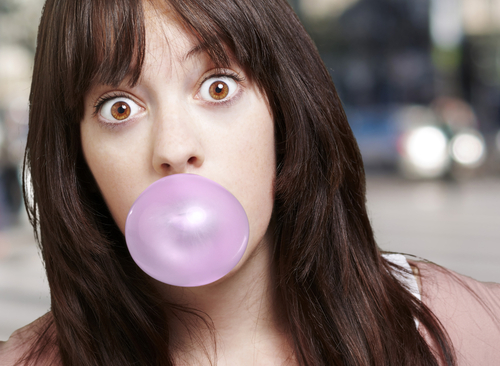 Chewing gum might also lead you to swallow air, which can cause flatulence or irritate the bowel. Chewing too much gum can bring on temporomandibular joint disorder, or TMJ. The muscles in the jaw and neck contract, which can lead to ear pain, tooth pain, and headaches. Chew gum in moderation and this shouldn't be a problem. If you have pre-existing jaw problems, however, chewing gum might activate TMJ.